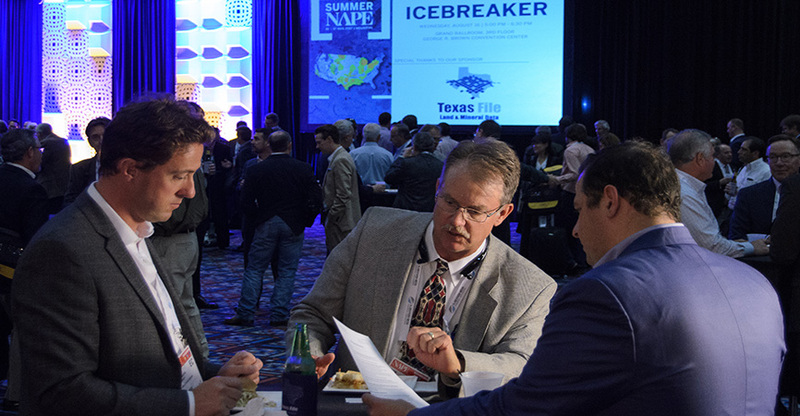 Attendees and exhibitors mix and mingle at NAPE's renowned networking event — the Icebreaker. 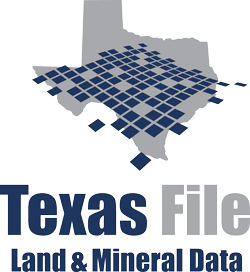 Join thousands of oil and gas professionals as they initiate the process of making deals happen over drinks and h'orderves. 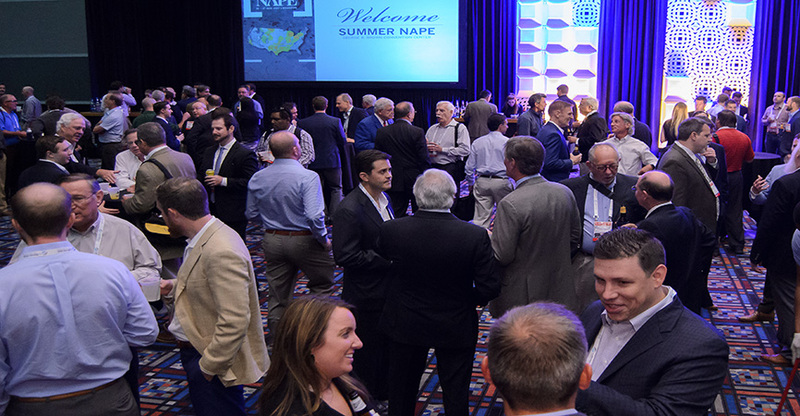 Your NAPE badge is your ticket in.